Axel Steiner planted a seed at TDF in 1999, with a $10,000 gift of appreciated stock from his 1998 judging fees. Other Donors quickly followed suit, as TDF Board of Directors declared the training of judges an area of primary pursuit. When Edgar Hotz died in 2001, Axel Steiner suggested that this Fund be renamed, "Edgar Hotz Judges' Fund," which TDF approved in 2001. Donation volume in special remembrance of Edgar was heavy at that time, causing a burst of growth in the Fund's value, which has continued to the present day. In 2005, TDF granted $7,500 from the Hotz fund to help USDF launch its new Continuing Education Program for Judges and "L" Graduates. The goal for this USDF program is to "provide for, and continually improve the training of individuals currently licensed as judges and those aspiring to become licensed." 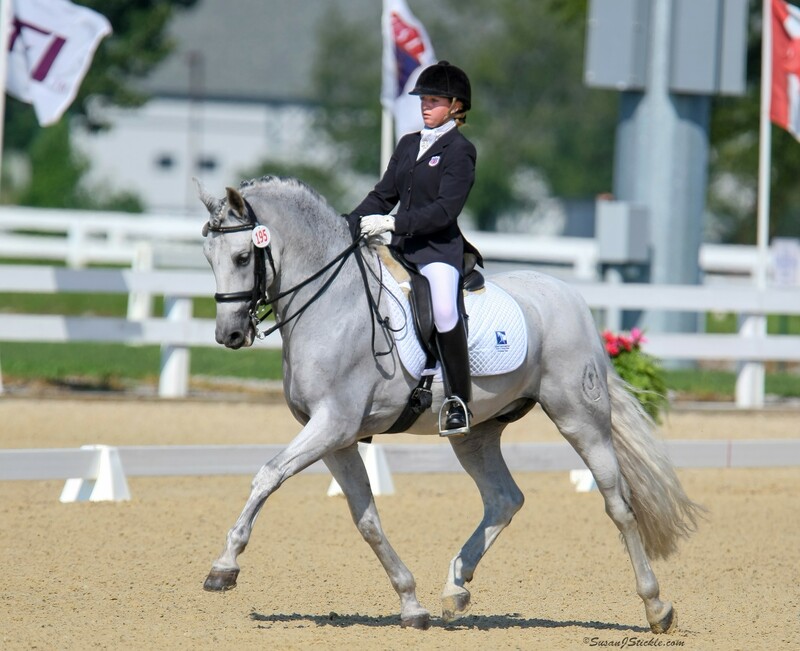 USDF's program is drawing rave reviews with extremely high evaluation ratings from participants. 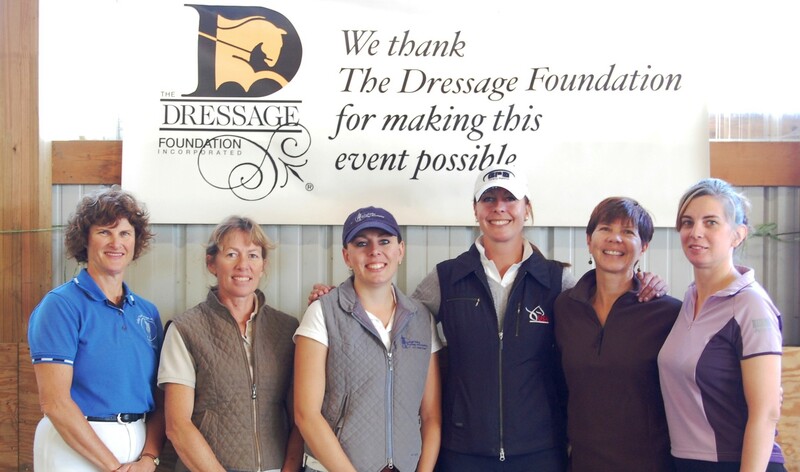 USDF administers this program; TDF serves as "banker" with financial support from the Foundation's Edgar Hotz Judges' Fund. As a bonus in this program, all participants receive a copy of Dietmar Specht's book, "The View from C," published by, and with the compliments of TDF. 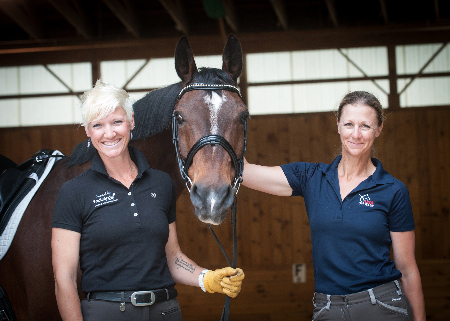 For more information about the programs offered and application through USDF.